Venice is a victim of its own popularity with 25 million visitors a year crowding into the lagoon city. 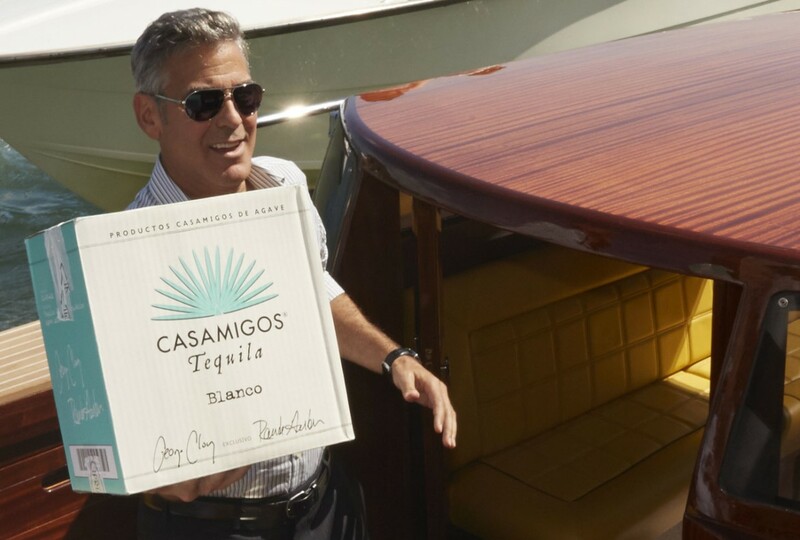 Its most famous guest Hollywood star, George Clooney, has never been accused of bad manners and can enjoy the best the city has to offer: a suite at the luxury Hotel Cipriani, a meal at his favorite restaurant Da Ivo, and a big splash for his wedding to Amal that brought the Grand Canal to a standstill. But local Venetians are distressed about the impact of mass tourism.